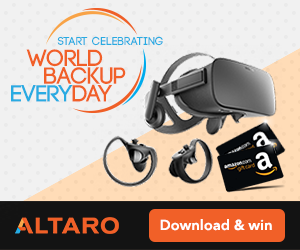 Coming to the forefront of this topic, if you are a daily user of the computer, you must have come across a situation where you misfortunately forget or lose hold of your system password. 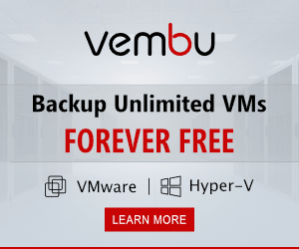 The reason could be many, but they won’t lead you to a conclusive platform where you can gain access back to your windows system. Thus the right approach to deal with this kind of scenario is to deal with it instead of waiting for an external help to come to your aid. You never know the extension of your dependency might compromise your system heavily afterwards. Now; the article here is all set to guide you step by step through various effective methods to make you learn as to how to access your locked UEFI computers. Just follow the user’s guideline given below properly and you will be alleviated of your issue. Download the correct setup file of the software from the internet and install it in accordance with the step instructions. Insert any empty disk into the functional computer and burn the ISO image files using any ISO burning tools. Take out the disk studded with the ISO image files of the tool and plug it into the locked computer. Alter the booting preference order to load from the disk. As soon as you see a flash screen, hit “Enter” to continue. You will get to see another flash screen. Just keep your calm and let the system work at its own pace. Next, the tool will automatically load the recent Windows OS version on the hard disk and the moment you get to see the login screen turning up, just leave the password field empty and hit “Enter” to proceed. Restart your computer and you can access this time the specific account without any password requirement anymore. The only disadvantage of this method is that it does not work fine with Windows 8/10 versions & the 64-bit version of your Windows OS will not work with it. 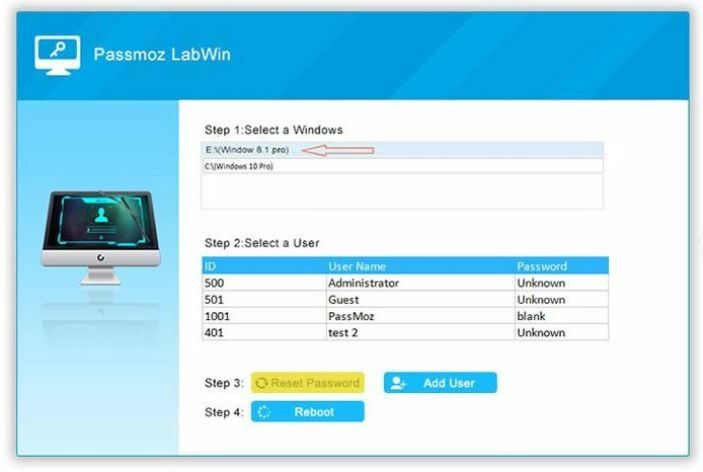 If it is not too much for you to try another password removal tool after trying pointlessly so many futile software, then try PassMoz LabWin for once. Just one usage will let you know what you were missing actually. This is such a wonderful tool with no downsides as such which allows you to bypass your login screen without any further re-installation of OS issues. 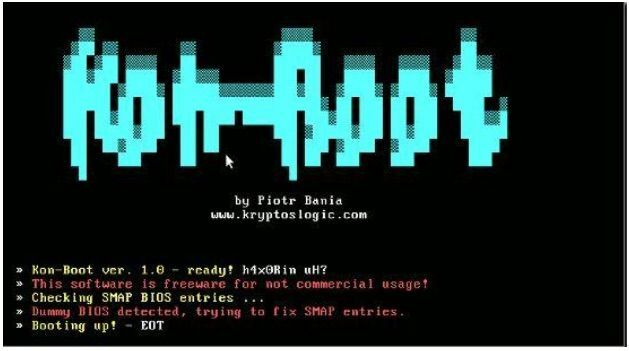 Mere manipulation of registry keys within the system is all it does to achieve a goal and surprisingly there will be no data loss during the procedure as well. To know the tool in detail read the specifications below. All the Windows versions, be it XP/ Vista/ 8/ 10/ 7 are equally compatible with Passfolk. Both UEFI and Legacy BIOS based computer and laptops are well supported by this very tool. No particular technical expertise is needed. Additional disk image burning tools are not required. Both USB and CD/DVD can be used to create a bootable disk. Things you will require to proceed are a vacant disk of minimum 500 MB storage capacity, a well-built and fully functional computer and PassMoz LabWin setup file. Next, pull out the disk and connect it again to the target locked computer and boot from it. Enter the BIOS utility settings if need be to change the boot order and save the settings. After the tool is loaded into the hard drive, click “Reset Password” and then “Reboot” to initiate the process password removal. The system will be restarted within a few moments and you will get a clean access this time without any password inquiry as there will be no login screen at all. If you have carefully read the entire article, then you must have articulated the significance of PassMoz LabWin over other third-party tools which though promises to give you the desired result but fails to do so due to so many demerits. 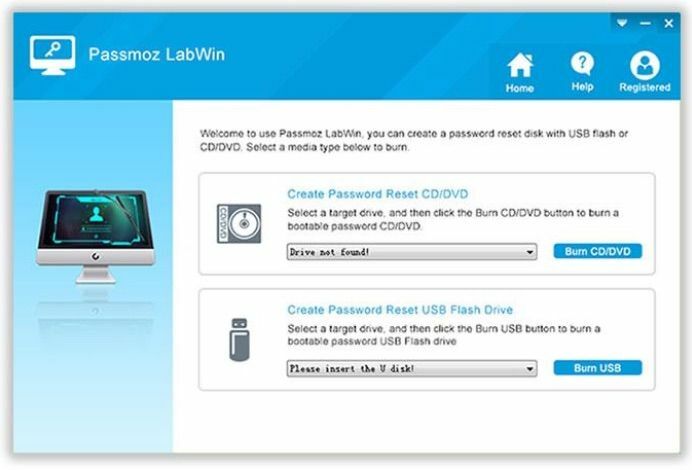 Thus, if you are looking for a long run and beneficial output, better rely on PassMoz LabWin alone.